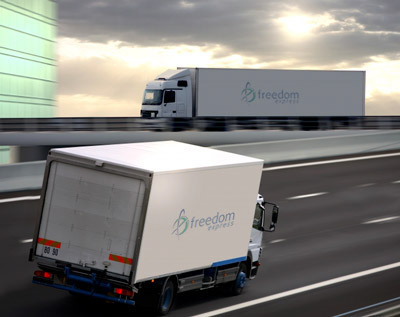 On Demand Service to ensure your same-day delivery needs from a letter to a pallet of products. Reliable, Safe, On-Time Deliveries - just like clock-work. All Year Round. We are here to exceed your service needs.